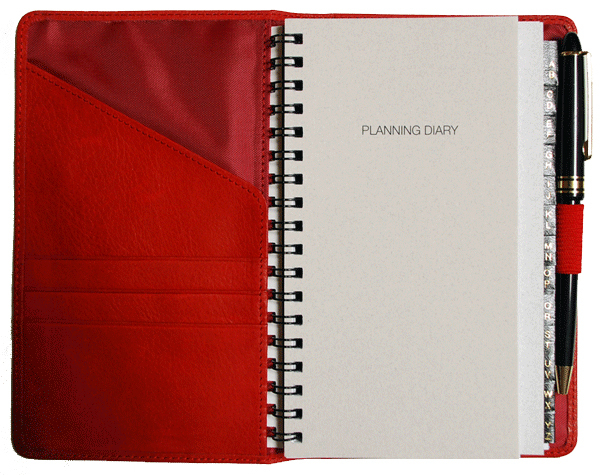 Leather Pocket Planners. Comes with one insert of your choice. 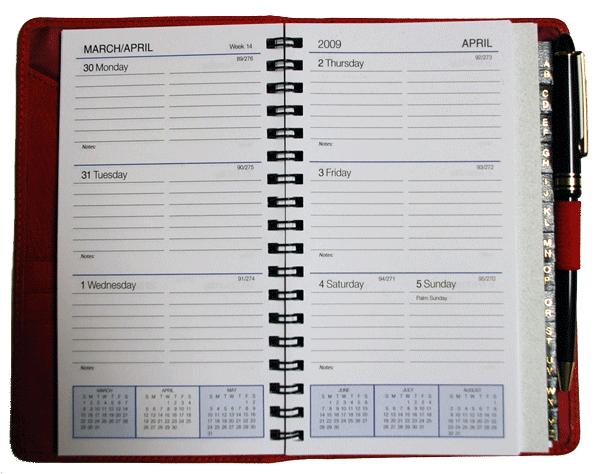 Size: 65⁄8" x 4 1⁄8"
• Personalization is available for only $10.95. • Customized die imprinting is available. 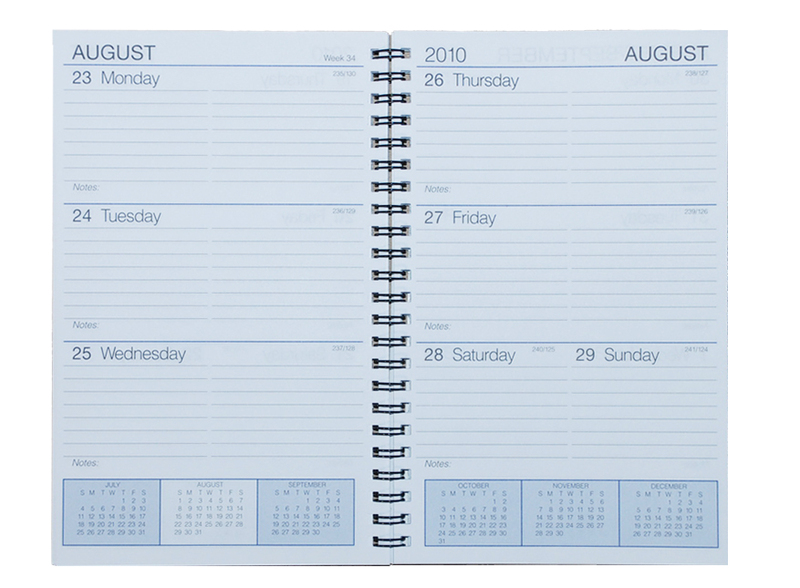 Please select a color, your free journal type, and the amount you would like to purchase. 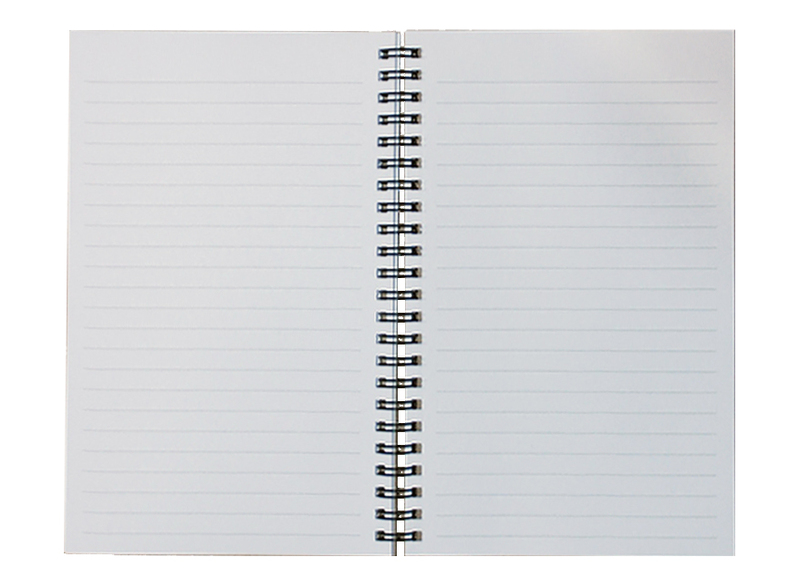 Please select a color, free journal type, enter up to 25 characters per line, and the amount you would like to purchase. We charge a one-time fee of $65.00 to make your customized die [Up to 9 square inches] [Larger dies cost an additional $3.50 per each square inch]. And a Run Fee of $0.75 per each item will apply. For help on submitting your artwork please take a look at our Artwork Submission page. 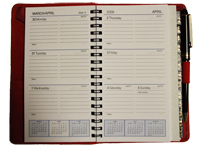 To order a Leather Pocket Planner with Customized Die Imprinting please call us at 1-800-310-2723. If you would like to purchase an additional refill, please select a refill type. Then add the amount of refills you wish to purchase. 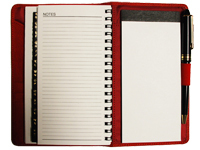 Custom journals, leather journals, custom legal pads, custom memo pads, custom scratch pads, leather binders, autograph books, prayer journals and tally books. 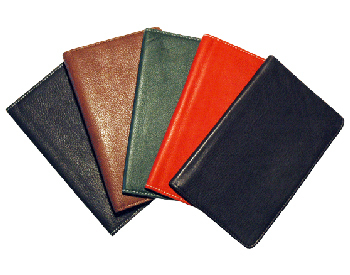 Leather Forever Journals, Leather Classic Journals and online ordering. 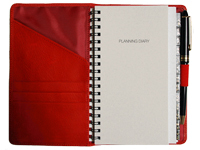 Factory direct prices on leather portfolios, leather binders, leather journals, leather wine carriers, leather jotters, leather desk accessories, leather briefcases, leather picture holders, leather toiletry bags and online ordering at discount prices. 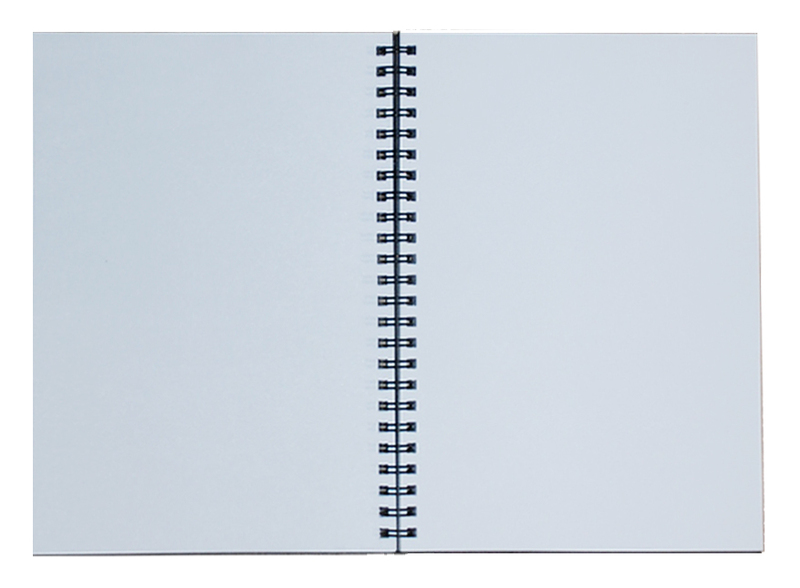 Custom printed note pads, custom journals, variety of sizes and colors, Letter and legal pads, custom print pads with one color or two color options, Call toll-free (800) 310-2723 to speak to one of our custom service representative. 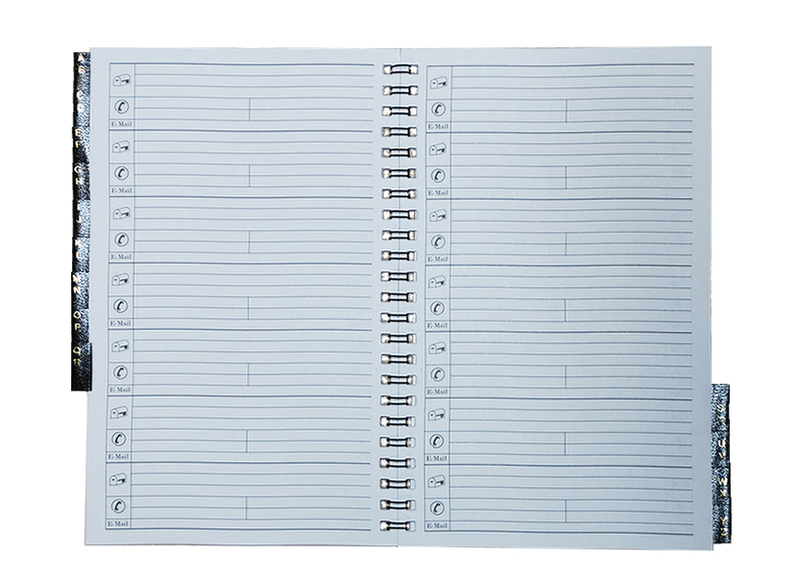 Factory direct prices of custom legal-size and letter-size note pads, Imprint on tape or every sheet, dealer and distributors inquiries welcome, Pad sizes range from 5" x 8", 8 1/2" x 11 3/4" to 8 1/2" x 14". Call Us Toll Free at 1-800-310-2723 for any questions or orders you may have. When calling a representative on a question, please state the website's name, along with your request. in writing within 10 days after receipt of order. Merchandise may not be returned without authorization. Sales Tax will be added to orders within New York State. • For all Canada Shipments, customers are responsible for all duties & taxes upon delivery; not included in cost. • For International Buyers, payments can only be made through credit cards or wire transfers. • All products offered are subject to availability. 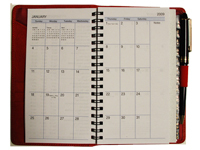 • All customized orders take 5-7 business days to produce. USA Custom Pad Corp. © 2012. All rights reserved.